The eGifter Choice Card gives you total flexibility and choice! 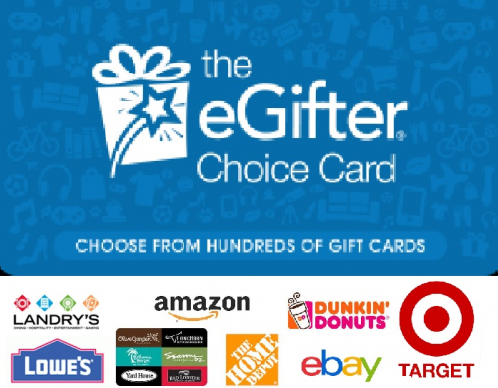 The recipient can choose from hundreds of gift cards on eGifter.com or in our mobile apps to get whatever they want, whenever they need it. 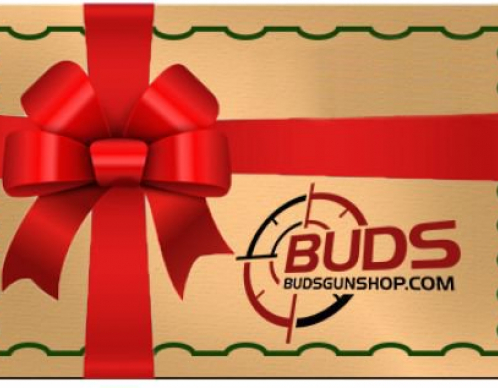 There is NEVER a fee to send it or for the recipient to redeem it. They can redeem the full value for one or more gift cards of their choice, such as Amazon.com, Best Buy, Adidas, Target, The Home Depot…the list goes on and on! The eGifter Choice Card is the perfect gift for holidays, birthdays, weddings, graduations, teacher and coach gifts. Gift cards are sent from em@email.egifter.com Please add em@email.egifter.com to your email address book.